#1 He inclined his head at my dress. "What's the occasion?" Although Nora loosing her memory was absolute agony, it did give us the opportunity to see Nora and Patch fall in love all over again- and who doesn't love that?! 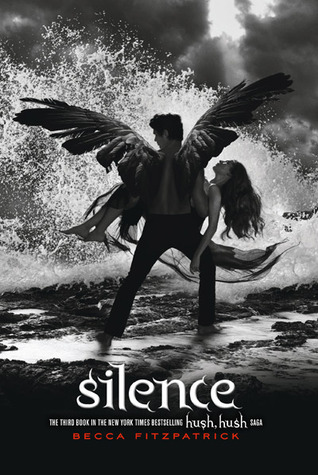 Well that's it for this week's Memory Lane Monday- I hope you guys liked the GIFS I used (I thought it would be a fun way to show my feelings for the book :P) What did you think about Silence? Are you excited for Finale? Be sure to let me know in the comments below! See you next Monday!